Please click here for the competition results. 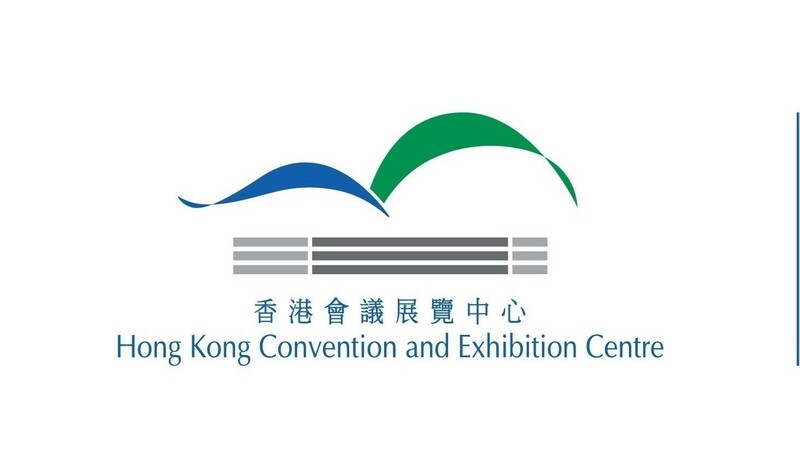 An Award Presentation Ceremony will be held on 18 May 2019 (Sat) at Chancellor Room of the HKCEC. Certificate of Participation will be delivered to participating schools by end of May. Thank you for your support. The enrolment has now been closed. No more entry submission will be accepted. The results will be announced in April. Stay tuned! 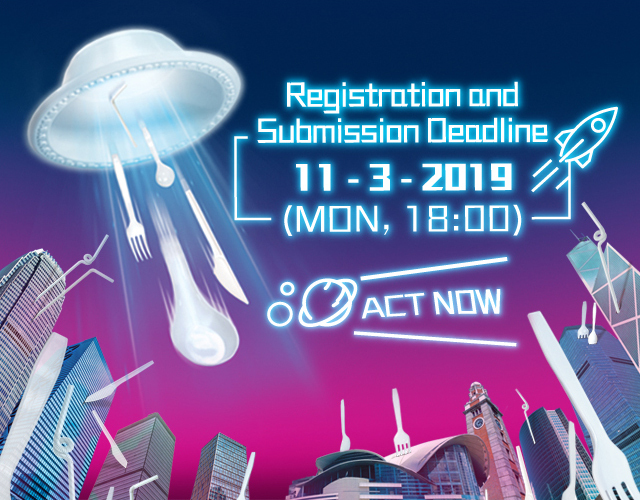 Participants should submit their entries via schools to "Hong Kong Convention and Exhibition Centre, 1 Expo Drive, Wanchai, Hong Kong, Communications Department". Participants should upload their videos onto any cloud storage platform (e.g. Google Drive, Dropbox, Sendspace etc. ), and submit a download link via schools to drawing@hkcec.com. 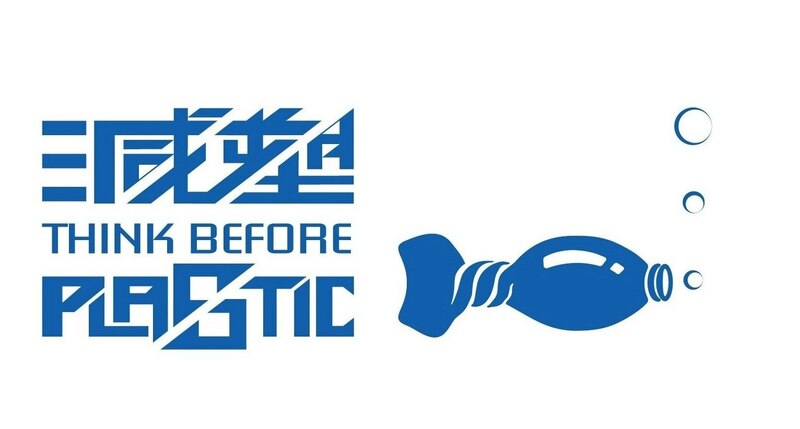 "Plastic-Less Planet" HKCEC Graphics and Video Creative Design Competition 2019 is now inviting participation from primary (P4-6) and secondary (S1-3) students in Wan Chai.